Barcelona, Seville, Madrid, Malaga... a highly effective Spanish course. Immerse your child in the life of a Spanish family, including, if your child likes, tennis, horseback riding, golf, guitar… and more! Barcelona, Seville, Madrid, Malaga... 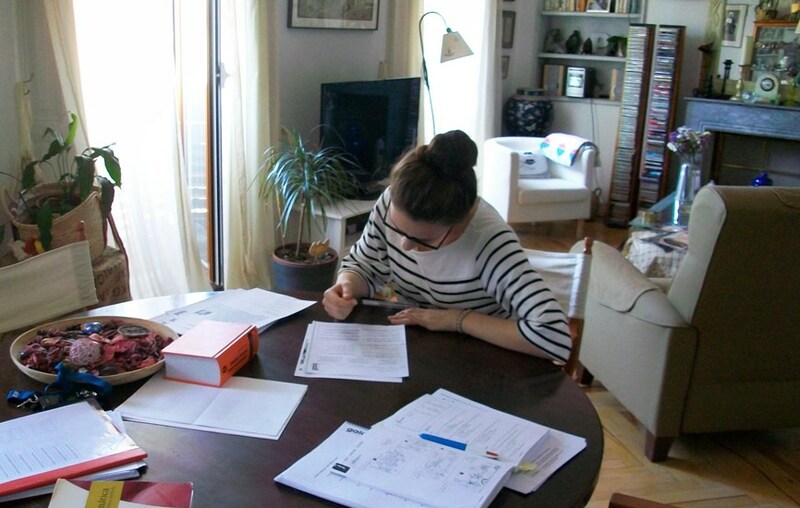 Choosing this homestay, your child will live with a Spanish family and become a young Spaniard! Practice and perfect Spanish language in a real-life scenario.